Our mission is to surround our students with a community of support, empowering them to stay in school and achieve in life. Through conversations with school leadership and review of school improvement plans, the CIS affiliate, site coordinator and their school support team work to align goals that best meet the needs of the students, avoiding duplication and overlap of supports. When site coordinators actually begin providing supports, they collaborate with community partners and businesses to recruit volunteers for tutoring programs, build up clothing closets with support from local businesses or connect struggling families with much-needed medical attention – just to name a few. We find that when we bring the right people to the table, we are able to surround students with a community of support, empowering them to stay in school and achieve in life. What sets CIS apart is our holistic approach to addressing both the academic and nonacademic needs of students. Working with school leadership and staff, CIS site coordinators — who are based inside schools — prioritize the needs of the school, determine which supports need to be increased or improved and identify supports that the schools need but don’t currently have. In addition to the school needs assessment, site coordinators also identify students at risk of dropping out, assess what they need and then find the right supports to ensure they stay on track to graduate. Once the needs assessment is complete, the site coordinator meets with their school support team to put together a plan to address these needs–through school-wide, targeted group and individualized supports. They then collaborate with local providers to put these plans into action. They attach measurable goals to the plans and track progress against defined metrics to ensure they provide the best possible supports, producing positive results for schools and students. 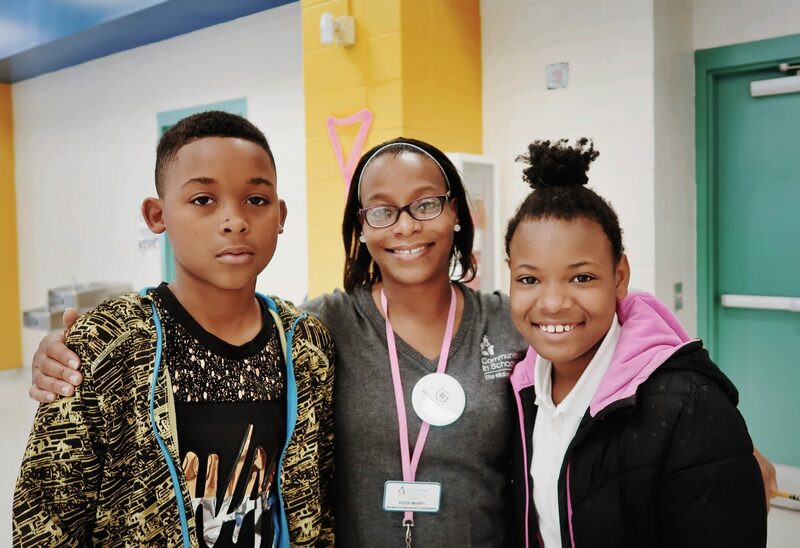 The CIS site coordinator works with volunteers, partners and the local community to provide students with the supports they need to succeed both inside and outside the classroom. We provide these supports in three different tiers. By differentiating our supports, we are able to serve most students in a school and also focus attention on targeted students that have significant needs. Once the site coordinator and their school support team have identified needs and put a plan in place to address those needs, they continue to meet with students, families, teachers and providers to make sure the supports are working. By setting goals with individual students and the school as a whole, they are able to monitor progress and adjust support accordingly. If they find out the plan isn’t working as well as it could, they bring the right people back to the drawing board to adjust and create a plan that does. 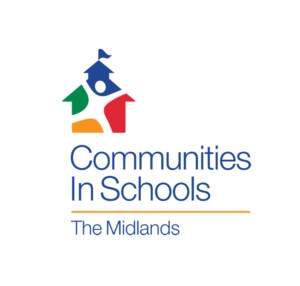 Just as we monitor and adjust the supports we are providing on the ground, CIS also conducts evaluations of the entire CIS model – both at the school-wide and individual student level. Additionally, the CIS National Office engages in 3rd party evaluations of the network to ensure fidelity to the CIS model and positive impacts for schools and students. These evaluations, some of the most rigorous conducted in the field of Integrated Student Supports, show that Communities In Schools is proven to increase graduation rates, decrease dropout rates and improve student attendance, leading to brighter futures for students in America.